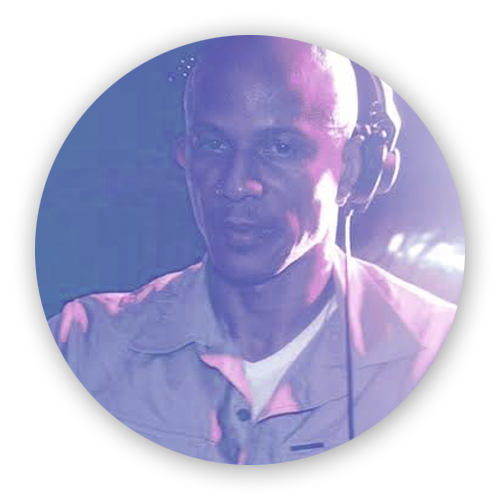 Ian has over two decades of experience as a DJ in the biggest and most prestigious Caribbean venues and is currently producing his own tracks. Ian is an independent DJ/Producer and in charge of his own (rights) management. Please contact him at ian@ianadolphus.com if you would like to include his tracks in your media production or contact him at bookings@ianadolphus.com for live performances. Hailing from Tortola, British Virgin Islands, Ian has been dominating the music scene in the North Eastern Caribbean for over two decades. From his adopted island Sint Maarten, Ian brings his famous big room sound with an unmistakable Caribbean undercurrent to audiences across the globe. Ian never stops evolving and is on the verge of making Caribbean music history. Ian Adolphus truly is The Indomitable. Ian Adolphus will come to Europe in the summer of 2017 – bringing his high energy set to audiences in the Netherlands, Belgium, Spain and the United Kingdom. Ian is looking for venues to include in his European tour as well as Caribbean venues for the coming high season. Please contact Ian to discuss the endless opportunities. All the information on this website is published in good faith and for general information purpose only. www.ianadolphus.com does not make any warranties about the completeness, reliability and accuracy of this information.